Click here to contact Chad. Hi my name is Chad Clifton. 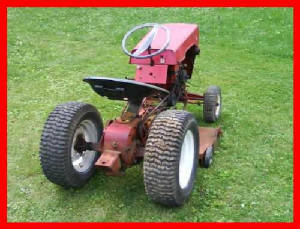 Just wanted to send A few pics of my old Moto Mower. 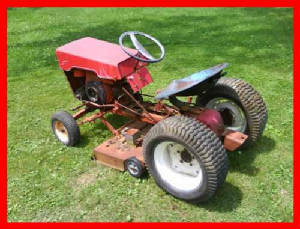 This was the first tractor I learned to mow with as A kid back in the late 70's. 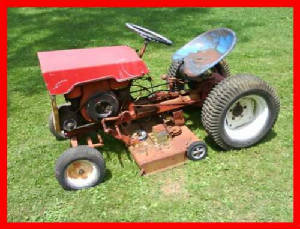 I am planning on A full restoration sometime soon. Great website !! !